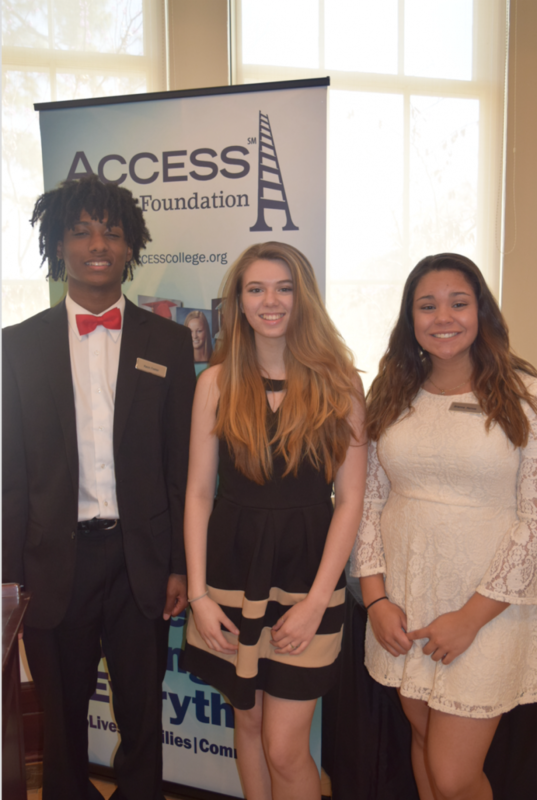 ACCESS College Foundation has been serving students in Suffolk, Virginia since 2003. In fact, over 13 years, 540 Suffolk students have received ACCESS scholarships, totaling $521,000. On April 3, 2017, we honored our Suffolk donors at the Suffolk Center for Cultural Arts and heard stories from three ACCESS students. With the generous support of the community, we've been able to help students like Brianna, Keon and Alexxis and hundreds of others beginning in middle school and continuing through college graduation and beyond. A special thank you to the students for sharing their stories and to our donors for making what we do possible. Learn more about our students in this article from the Suffolk News Herald. 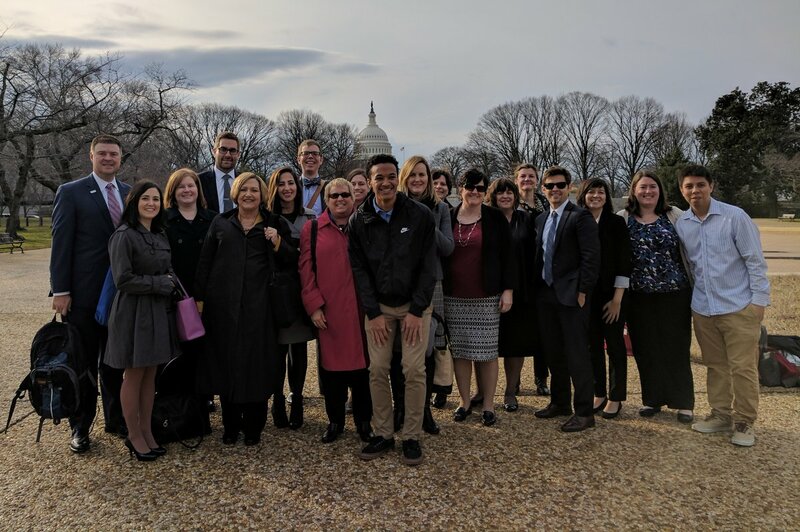 On February 7, 2017, our President and CEO, Bonnie Sutton and ACCESS student, Bryce Norwood joined NCAN and many others for a briefing on Capitol Hill asking Congress to #FixFAFSA. While the The Free Application for Federal Student Aid (FAFSA) enables millions of students to attend college, the complexity and length results in low completion rates and leaves roughly $24 billion in federal student aid unclaimed. In fact, Bryce almost lost his scholarship to James Madison University due to the complexities of the form. We were thrilled to be part of the briefing! A huge thank you to our fellow panelists and to Bryce for sharing his story! Check out our Facebook page for more photos from the trip! ACCESS Advisors Visit the University of Mary Washington! 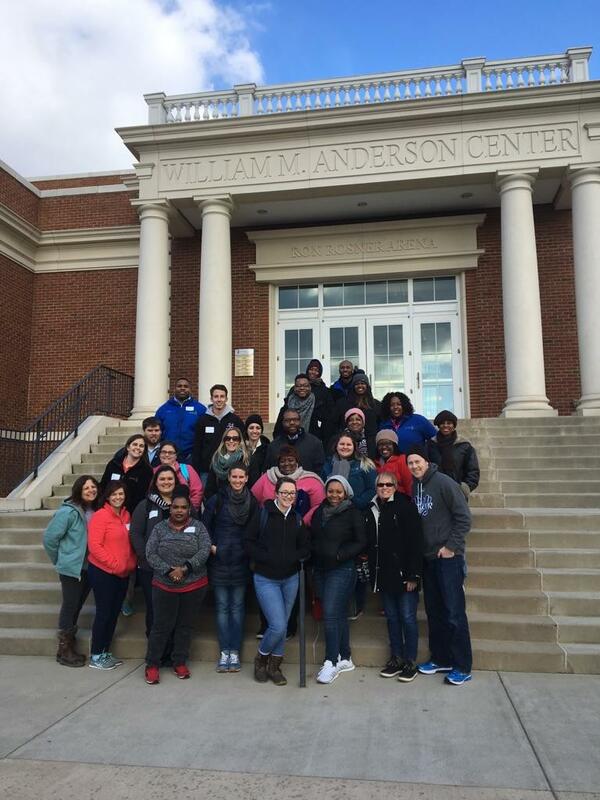 On January 31, 2017, our ACCESS Advisors visited the University of Mary Washington in Fredericksburg, Virginia. They were able to take a tour of the campus and get a first-hand look at the John Farmer Multicultural Center, dormitories, gym, indoor pool and more. Most importantly, they were able to meet some of the students and learn about the variety of majors and programs available. A special thank you to the Office of Admissions, Financial Aid and Student Success! We had a great time and learned so much about what the UMW has to offer! 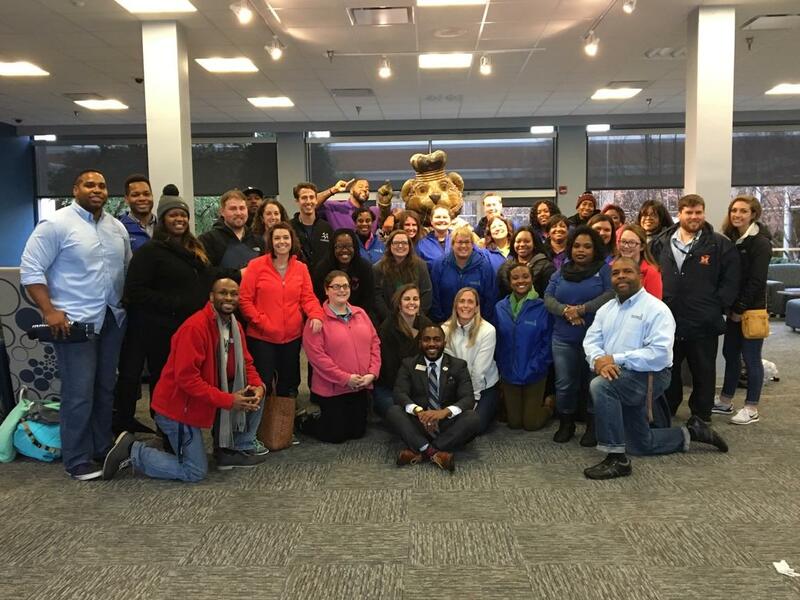 ACCESS Visits Old Dominion University! Thank you to Old Dominion University and Megan Brammer, Associate Director of Admissions and Financial Aid, for hosting our ACCESS Advisors on January 20th! We had a blast meeting Dean Adams, touring the Batten College of Engineering and Technology, hearing from Assistant Athletic Director, Regean Hill about being a student athlete and meeting students from the entrepreneurship academy. Of course, we loved lunch at the new state of the art Broderick Dining Hall and hanging out with Big Blue too! We can't wait to come back for another visit! See more photos from the visit on our Facebook page!